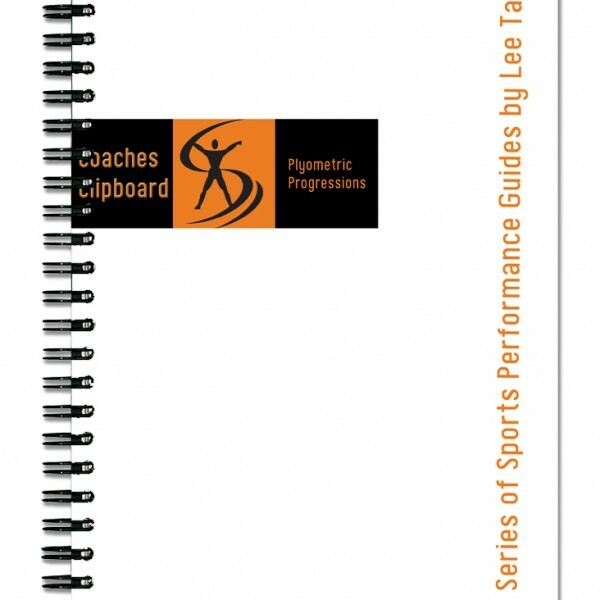 Plyometric Progressions is a downloadable ebook from Lee Taft’s Coaches Clipboard Sports Performance Guides. This resource guide includes many upper body and lower body plyometric exercises and their progressions. 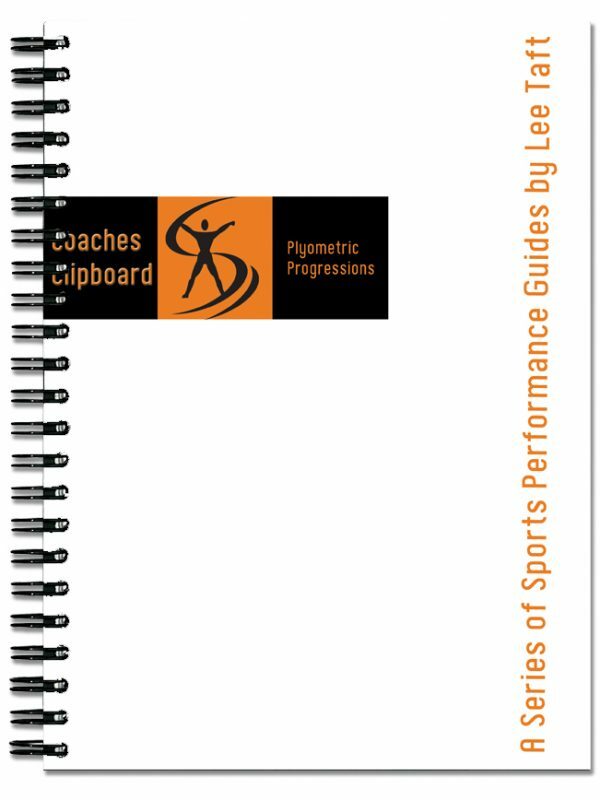 Coaches Clipboard Plyometric Progressions ebook is a downloadable uide from Lee Taft’s Sports Performance Guides. This resource guide includes many upper body and lower body plyometric drills and their progressions. 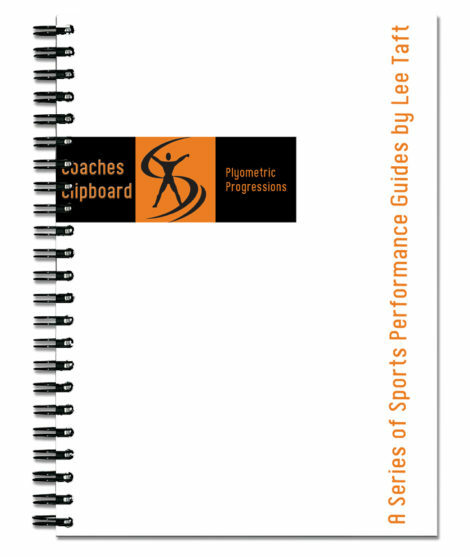 Get the Coaches Clipboard Plyometric Progressions eBook today! This ebook contains all sorts of plyometric drills for athletes. Ranging from beginner to advanced level exercises, you will learn a lot from this ebook. 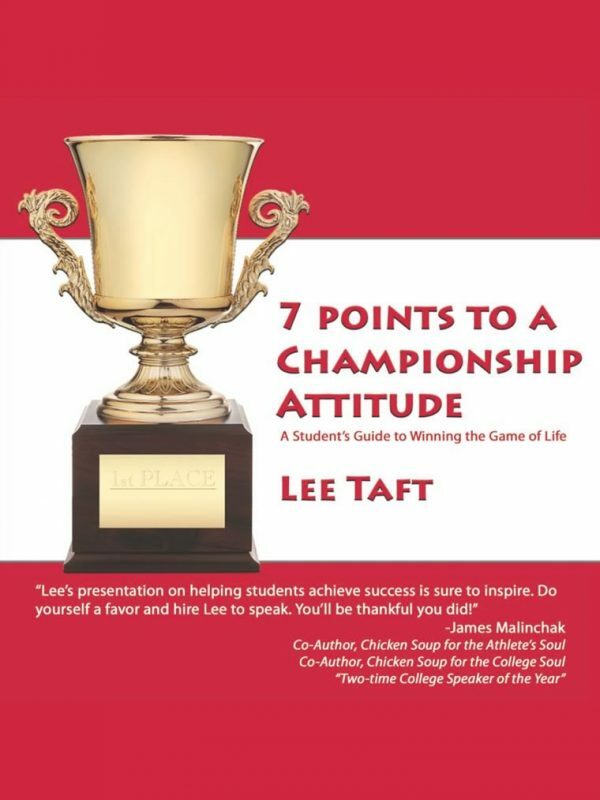 This eBook is perfect for coaches, athletes and parents. Get your own copy now and become better in sports. The ebook contains full color images to enhance the details of the drills. Learn the basics of plyometrics and become a better player TODAY!